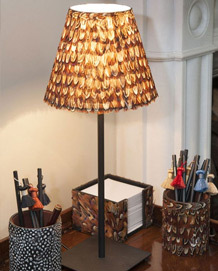 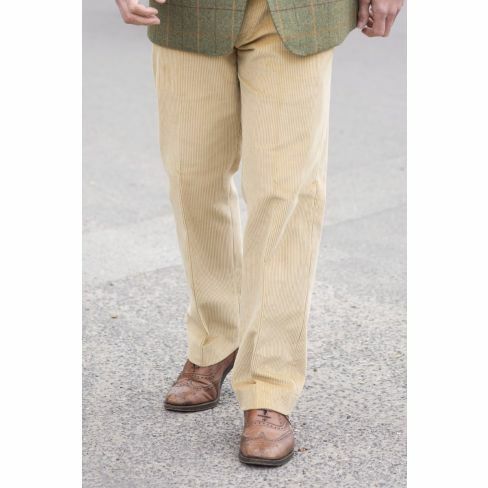 A great collection of trousers including country tweed trousers, moleskin trousers, and cord trousers. 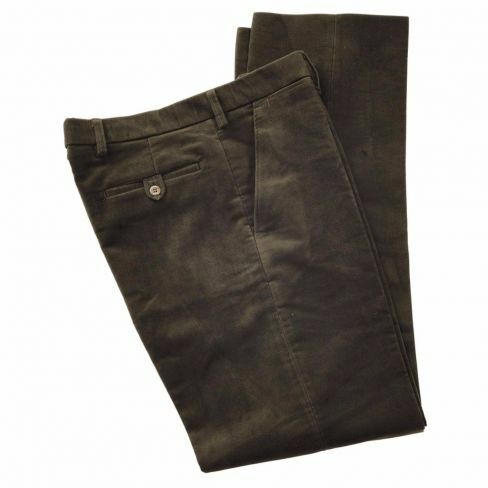 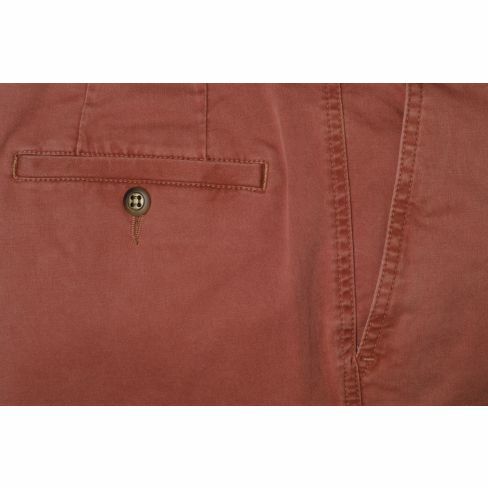 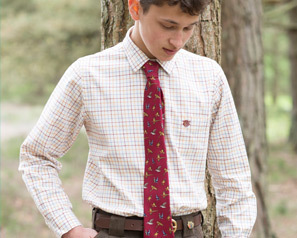 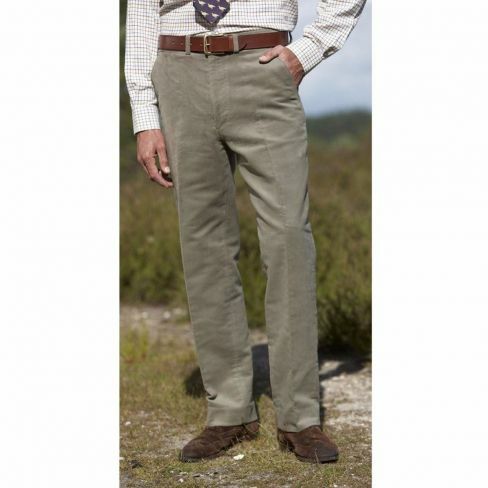 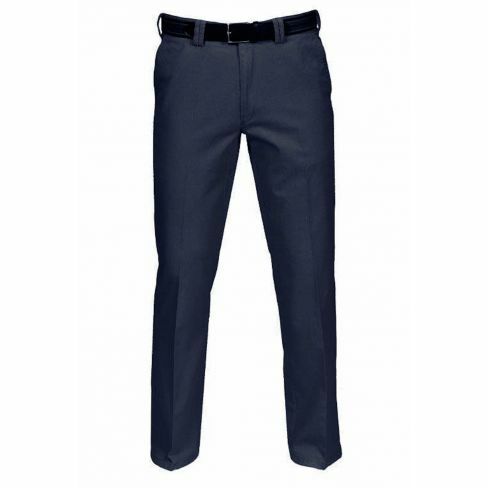 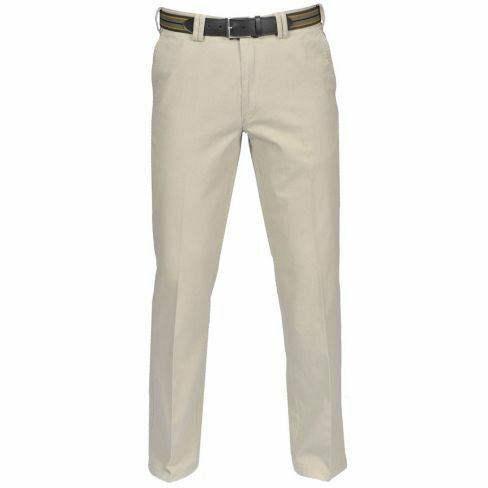 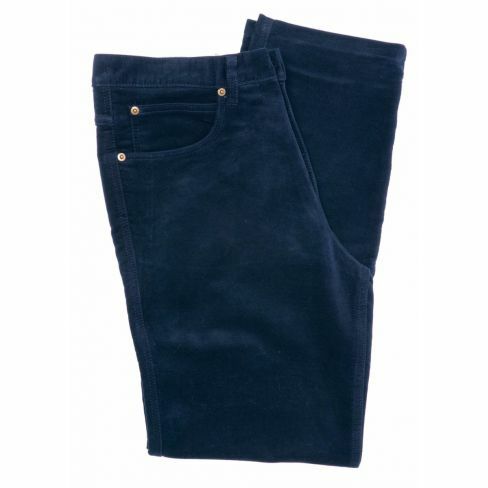 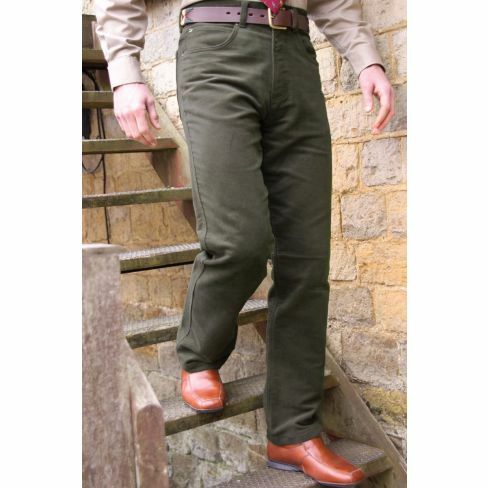 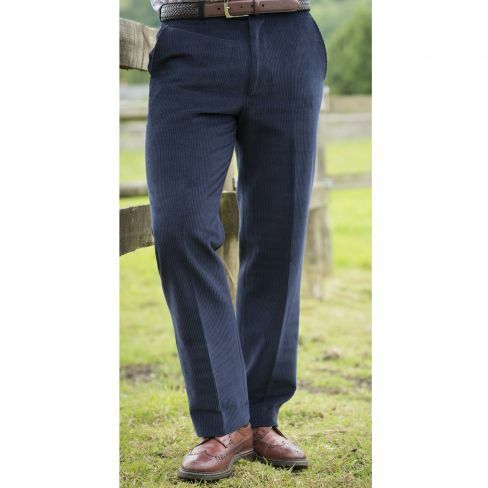 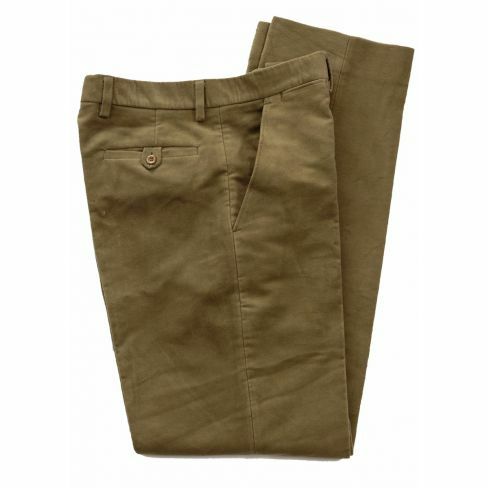 We also provide a small range of cotton chinos and of course breeks and jeans. 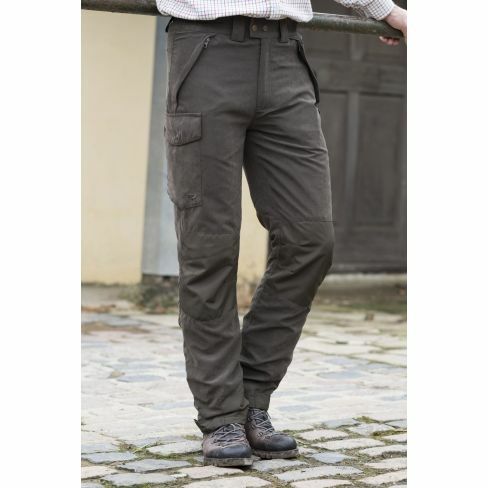 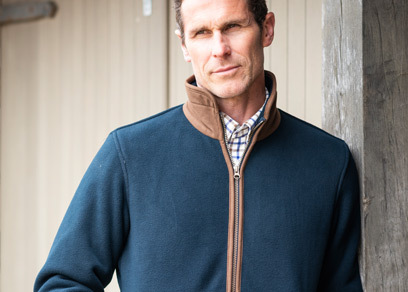 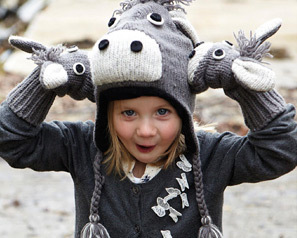 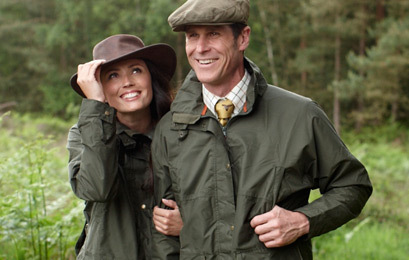 Smart and comfortable all our trousers, jeans and breeks have been tested by members of our family and have come up trumps!